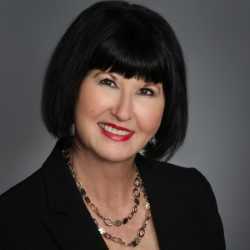 CHICAGO, July 25, 2018	(Newswire.com) - ​The International Association of Women (IAW) recognizes Melissa Porterfield as a 2018-2019 Influencer. 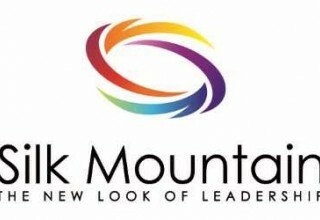 She is acknowledged as a leader in entrepreneurship. 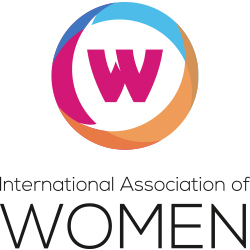 The International Association of Women (IAW) is a global in-person and online networking platform with nearly one million members, more than 1,000 in-person and virtual events, over 100 local U.S.-based chapters and international chapters in several cities in China. Melissa Porterfield had always planned on eventually starting her own consulting firm where she would use the skills she honed during her extensive career working in corporate HR. “Then my last position was eliminated in November 2017 so I decided to take the plunge,” she said. 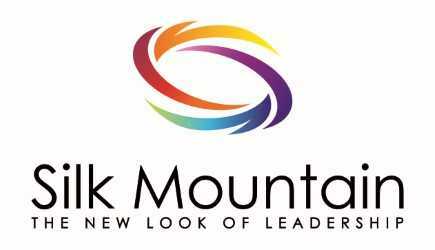 Ms. Porterfield started her company, Silk Mountain, one month later. 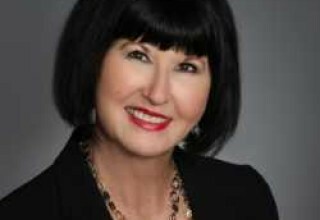 With a plan to write a book on how to use the principles of design thinking to transform a culture from where it is today to a culture that attracts, retains and satisfies the best employees and customers, as well as publish industry articles, Ms. Porterfield also plans to take on more speaking engagements, including one on Aug. 16 at the National Association of Women Business Owners. 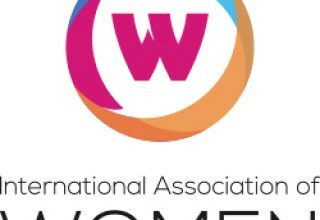 The International Association of Women (IAW) is a global in-person and online professional networking platform that provides nearly one million women the forum, professional development and services needed to thrive in an interconnected world. Through more than 100 local chapters, international chapters in several cities in China and more than 1,000 in-person and virtual events, members cultivate valuable connections, develop professionally and promote themselves and their businesses. Founded in Chicago in 2017, IAW is a division of Professional Diversity Network Inc., an online network tailored to provide diverse professionals in the United States with access to employment opportunities.